I recently came across an LED grow light designed specifically for the cultivation of weed herb. It is called the "Pot Wizard." Does anyone know anything about this grow light? From the reviews I read of it online, some people seem to love it and say that it works wonderfully, while others say it is a waste of time and money to buy this thing. It is a fairly small light with many different LED bulbs inside of it. I saw pictures of this one Pot Wizard light growing up to six plants at a time by itself, but I am aware that the pictures could be falsified. Does anyone have any experience or knowledge of this light and if so could they share it here? The first and only LED grow light i bought was aimed at cannabis growers. It cost 400 and produced less bud then a four foot fluorescent. LED bulbs have come a long way since 2000 but HID lights are far cheaper to buy and run. 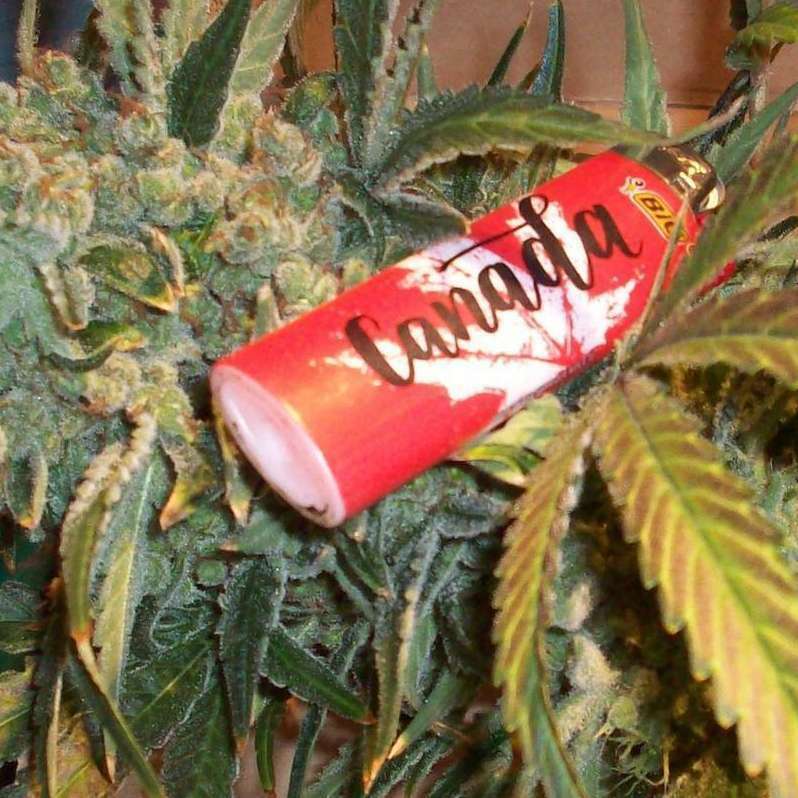 Have a look at all the major legal grow shops in Canada they all use HID lighting because its more cost effective. Maybe in the near future that will change but then again i thought that back in 2000 so don't hold your breath. 225 topic views. 1 members, 26 guests and 84 web crawlers are browsing this forum.